This project was a ton a fun to work on. The illustrative style presented a few challenges on how the animation was going to be handled. I assisted on prop, motion graphics, and character animation. Here are those assets within the context of Big Fish Casino. Motion Graphics with simple character animation. Prop animation for reel set. Character animation for the Cheshire Cat and Alice. *Key responsibilities were animation. 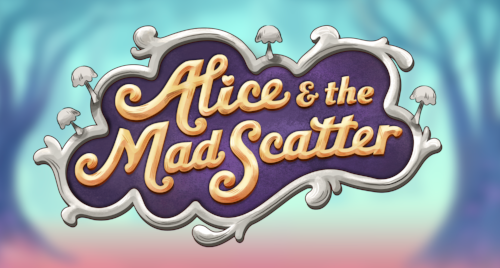 Did additional illustration assistance on the cheshire cat and Wild asset.